Dunedin now ideally placed to become NZ’s leading digital innovation hub, says Chorus CEO Mark Ratcliffe at awards ceremony in Wellington. “We have got some real momentum here and actually we have got more work to do now than at the beginning of the competition,” said Mayor Dave Cull after Dunedin was named the first New Zealand Gigatown. 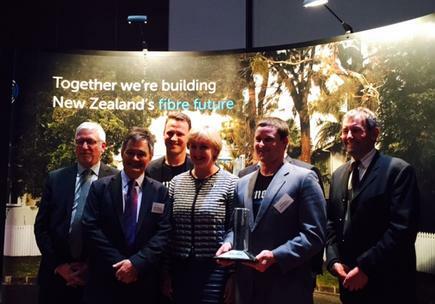 “This competition has raised the consciousness of the whole community and united them in the understanding of what ultrafast broadband could do for a community, specifically ours,” said Cull, who received the award on behalf of Dunedin, at a special event at the Queen’s Wharf in Wellington. He said Gigatown was the “culmination” of a vision that started in 2011 when Dunedin kicked off its digital strategy. “That was a broad effort to provide digital connectivity and capability across our community and because we had to understand how important that was for business, our education, our commercial sector and our households. “We realised we were either in the digital space or we were nowhere." “We built a momentum that won’t stop just because the actual competition is over,” he said. “Thanks to this competition, Dunedin is now ideally placed to become a leading digital innovation hub for New Zealand,” said Chorus CEO Mark Ratcliffe. 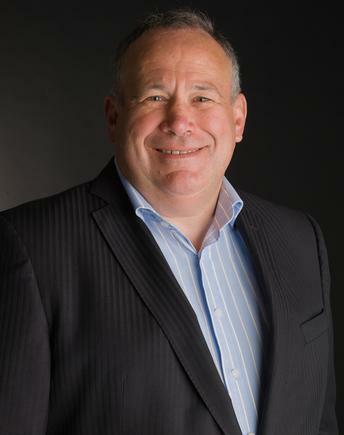 “With Orcon, My Republic and Snap already committed to deliver services in Dunedin over our fibre network, we're looking forward to seeing the infinite possibilities available to Gigatown residents and businesses alike,” he said. “But the infrastructure itself is nothing. What really matters is what you do with it, how they understand the potential [and] grab it…“You are about to get this world leading infrastructure, what will you do with it? “It has forced them to think differently about how they are going to use this opportunity to position themselves for the digital future and in that regards, [Gigatown] has been a tremendous success,” said Adams. Ratcliffe, meanwhile, said Chorus will also work closely with the other finalists - Gisborne, Nelson, Timaru and Wanaka - on how they can “unlock” benefits of UFB. Chorus launched the competition in October last year, with 50 towns competing to become New Zealand’s first Gigatown. As the winner of Gigatown, Dunedin will receive access to 1 Gigabit per second internet access at entry level wholesale prices for three years, along with two different funds. 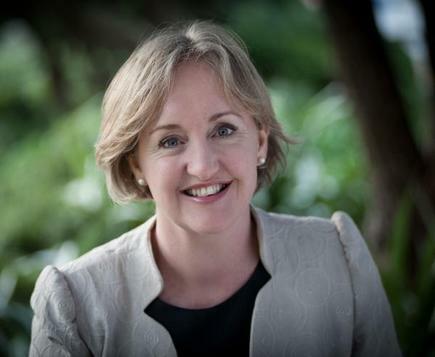 The first is a $200,000 Gigatown development fund provided by Chorus and Alcatel Lucent to support entrepreneurs and innovators taking new services to market over the gigabit fibre connection in Gigatown. The second is a $500,000 Gigatown community fund provided by Chorus over three years for organisations that showcase how gigabit infrastructure and UFB can be activated for community programs.